Clerkenwell Design Week has been growing in stature over the last few years, and being on the fringe of the fringe of it, surrounded by such talented designers was amazing. 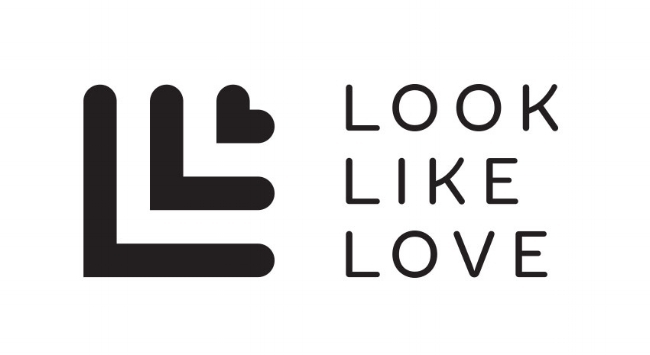 Four months of planning, picking and prettifying later, and I had my first proper Look Like Love shop. It may only have been for one week, but it gave me a sense of excitement that one day having a permanent space to showcase new designers was definitely something to aim for. The launch brought friends, family and curious passers-by together, sharing in the experience with a range of limited edition products, prints and prosecco on offer. I never go into a space with any expectations on who will pop in, what will sell, and how much money will be taken, as for me, along with the designers, this is all still very new and I'm learning and growing my brand in parallel with all of them. That being said, I couldn't have put it together without their amazing work, help and company, and we now share not only in what real customers think about the work, but we're pretty good at putting up some particularly tricky vinyl too!